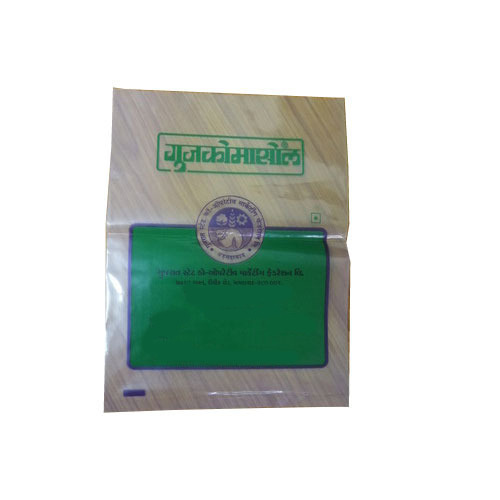 Being an eminent organization in the industry, we are involved in providing a premium quality range of Plastic Printed Packaging Bag. Incepted in the year 1999 at Ahmedabad (Gujarat, India), we “Niraj Polymers Private Limited” are manufacturing a wide range of Shopping Bag, Packaging Bag, Carry Bag, Advertisement Bag and Biohazard Bag. These products are highly admired for features such as fine finish, tear resistance, easy to carry, etc. Under the headship of “Mr. Sanjay Shah” (Director), we have achieved a remarkable position in this industry.